Access control locks are the physical mechanisms that manage access by a physical key, magnetic stripe card, fob, smart card, or mobile technology to prevent unauthorized access. Access control locks can be mechanical or electronic and can also be paired with a keypad or biometric. 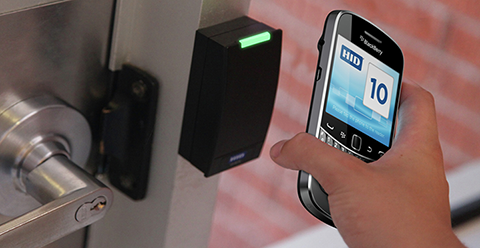 HID Global partners with leading organizations who can help you seamlessly extend your access control system with a networked solution, or add a standalone solution for access control on a single door.